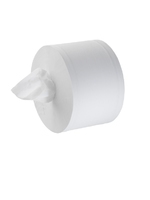 It is important when buying industrial toilet rolls to consider do you want strength or softness and will I get this with recycled materials? 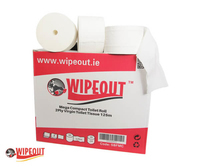 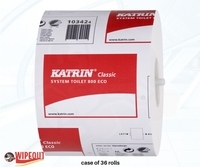 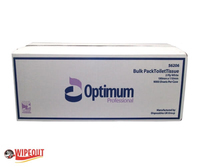 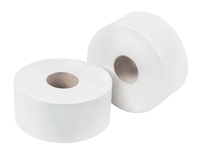 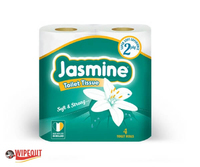 Below is a quick check list to consider when purchasing commercial toilet rolls. 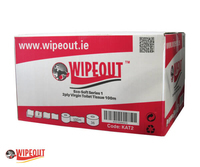 Dispensers: Does your distributor insist on you signing you up for long free on loan agreements? 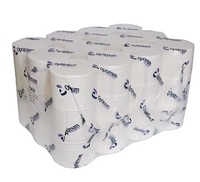 Why not buy your dispensers and have the freedom to change if your toilet paper is too expensive. 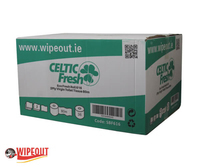 Green claims: Does your distributor fool you by selling recycled paper but neglects to tell you the process involved in bleaching the pulp with loads of toxic chemicals. 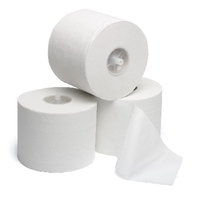 Ply: The number of layers of toilet tissue used mainly 1 ply to 3 ply. 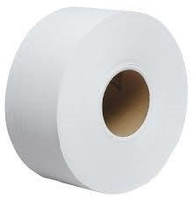 Breakdown: The ease at which paper breaks down. 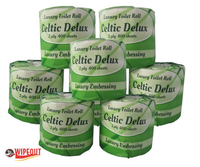 Very important if you have a Septic tank. 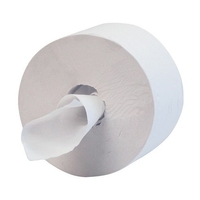 A big problem with recycled toilet paper as quality is inconsistent.